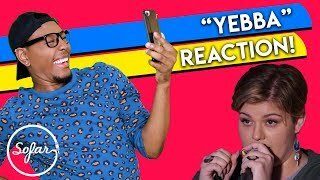 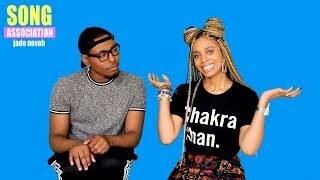 BROOKE SIMPSON's (The Voice Season 13) energy is LIFE!! 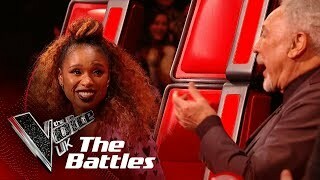 06:02 The Voice 2017 Blind Audition - Brooke Simpson: "stone Cold"
24:54 Priscilla Renea Sings Mariah Carey, Fifth Harmony, & Kelly Clarkson | Finish The Lyrics! 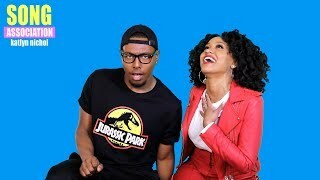 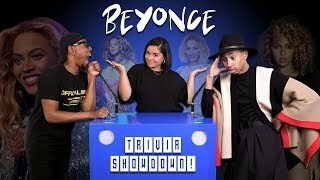 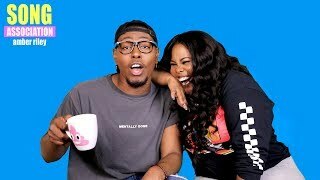 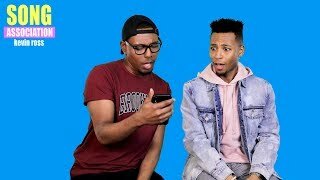 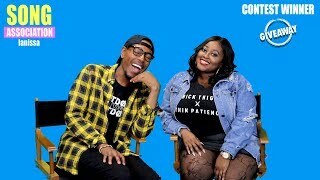 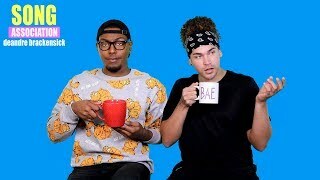 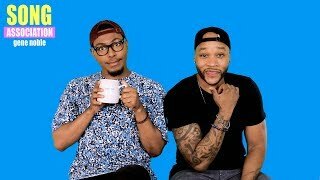 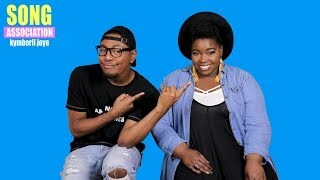 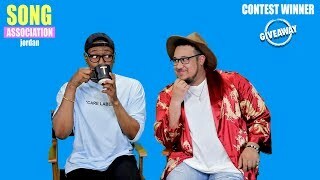 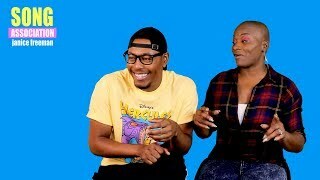 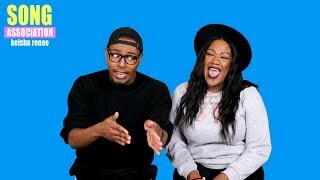 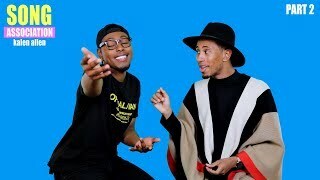 13:54 Beyonce Trivia Showdown: Terrell Vs. Kalen! 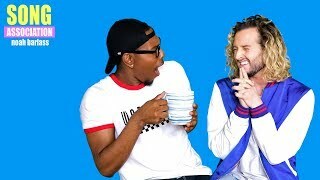 24:17 Can You Guess What Songs Matt Bloyd & Mario Jose Are Going To Sing?! 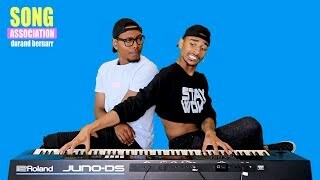 | Song Association Interactive! 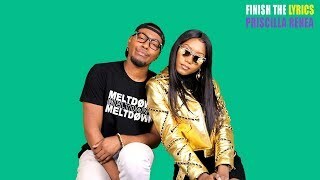 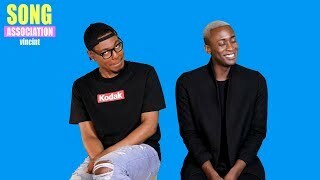 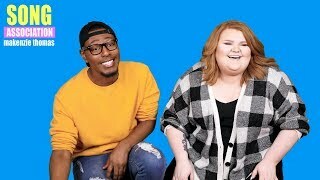 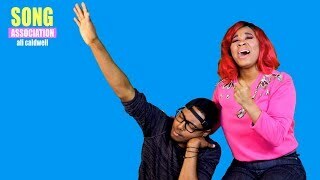 21:53 American Idol Contestants George And Malcolm Sing Ariana, Erykah, & Daniel In Song Association! 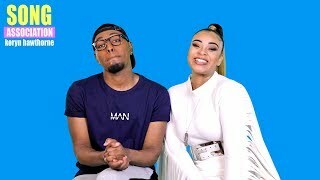 03:43 The Voice 2017 Brooke Simpson And Sia - Finale: "titanium"
21:14 Durand Bernarr Sings Rihanna, Aaliyah, & Erykah Badu In A Game Of Song Association! 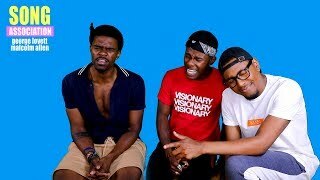 19:41 The Four's Noah Barlass Sings Ella Mai, Jojo, & Tori Kelly In A Game Of Song Association! 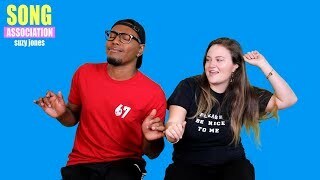 20:13 Rebecca Black Sings Taylor Swift, Camila Cabello, And Cardi B | Finish The Lyrics Challenge!